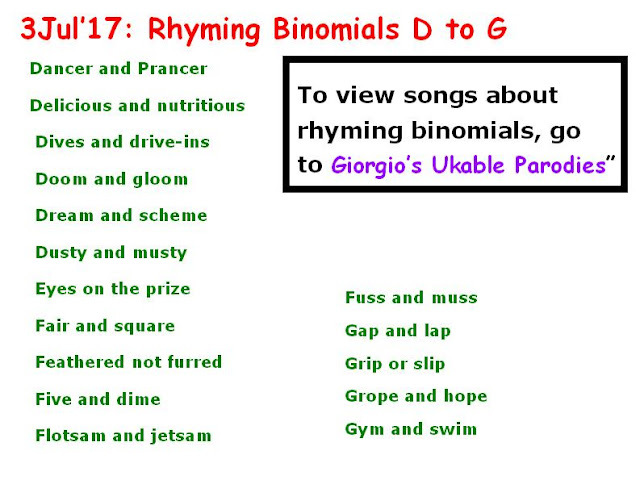 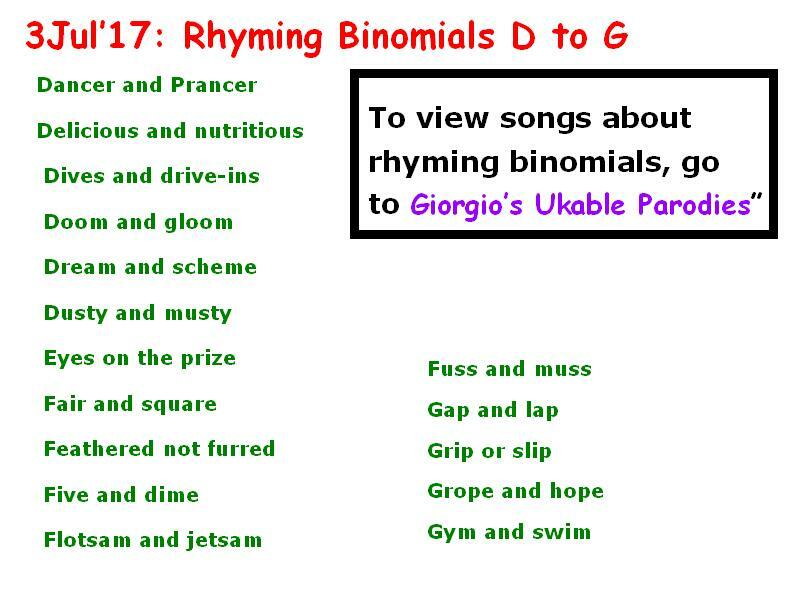 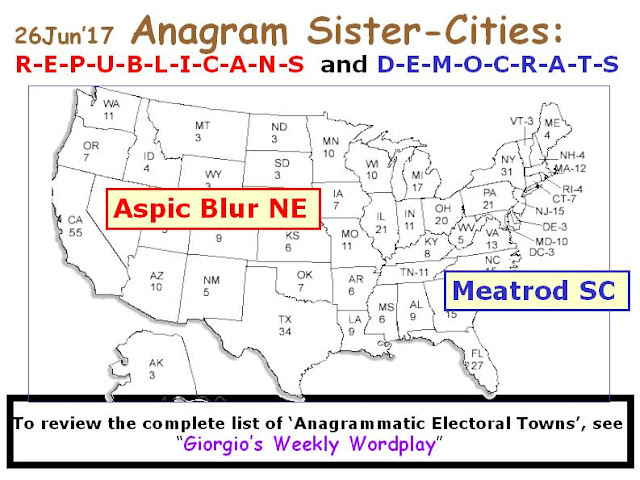 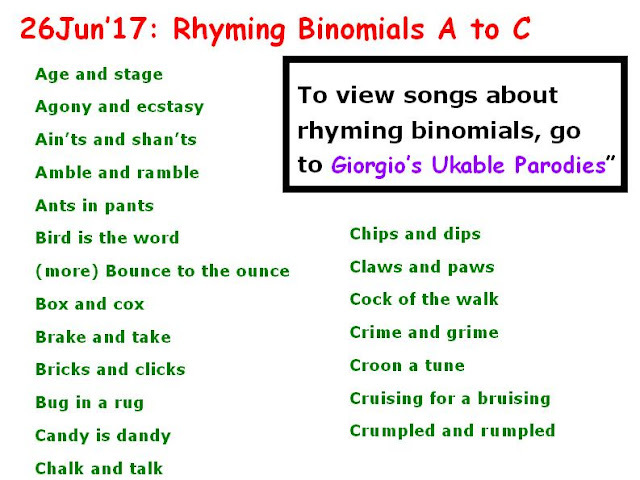 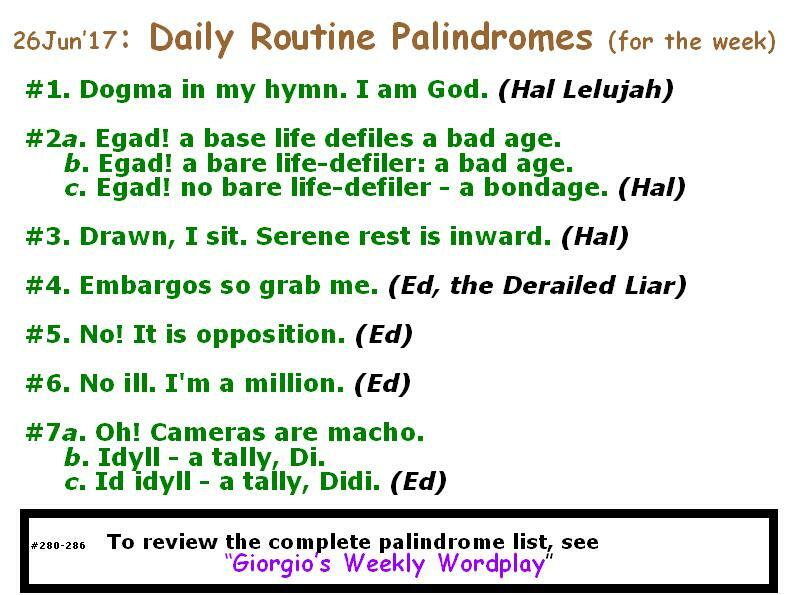 DATA, MAPS and GEOGRAPHIC INFORMATION COMPILED, and ANAGRAMS COMPOSED: by Giorgio Coniglio, June, 2017. 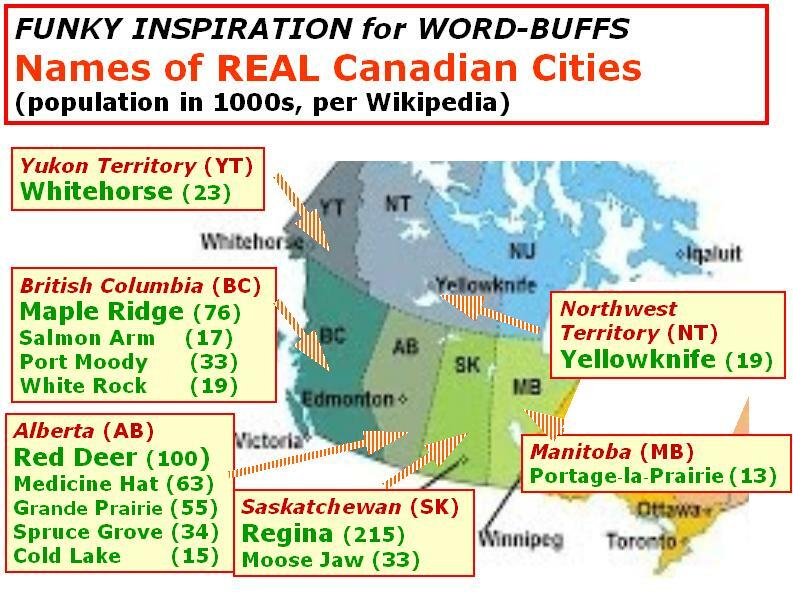 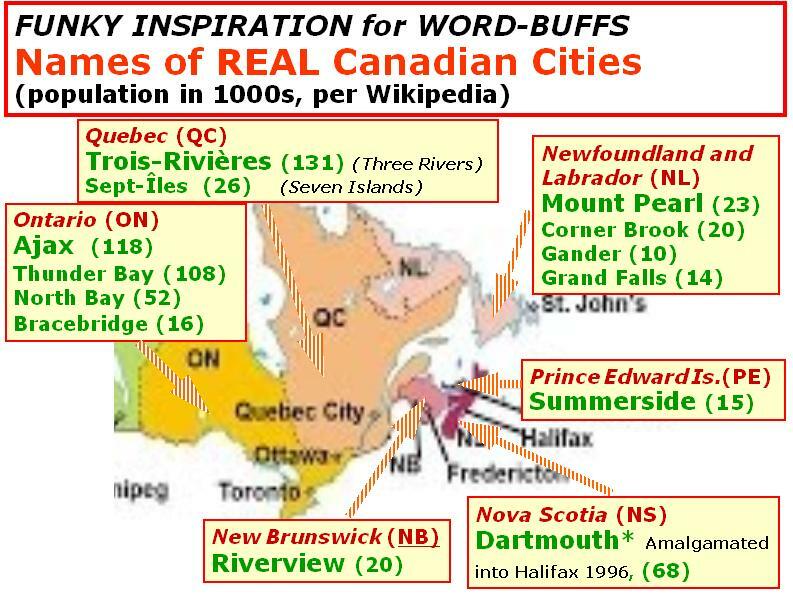 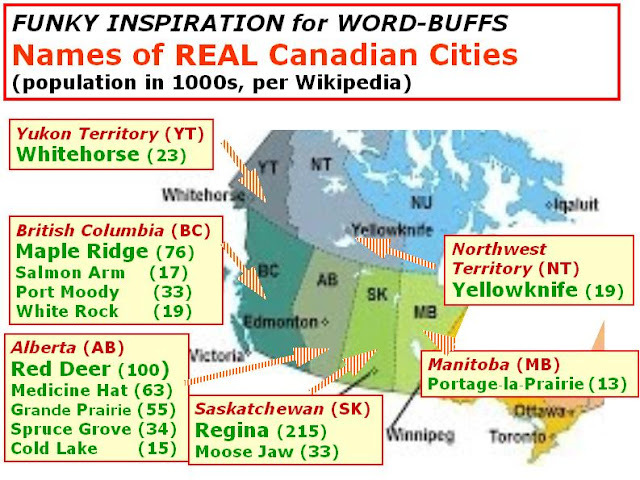 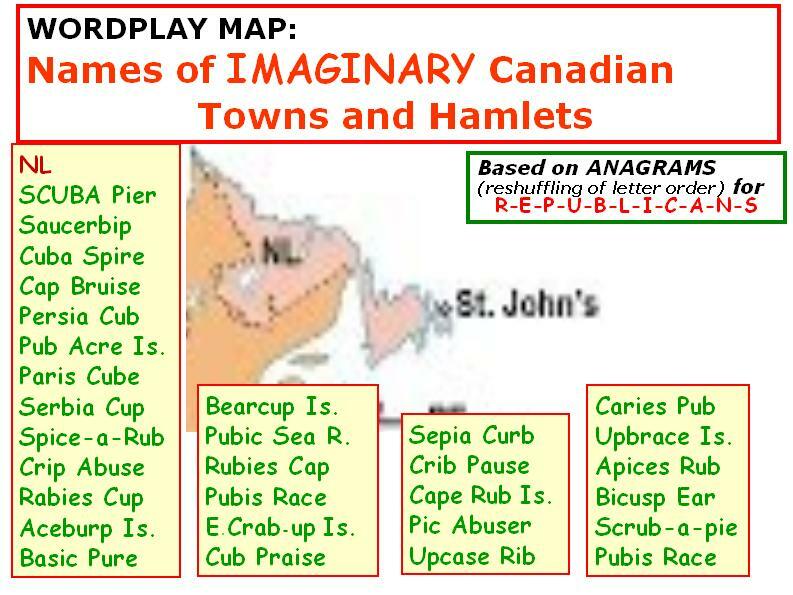 CARTOGRAPHY involving Canadian cities, towns and hamlets - real places where Canadians live. 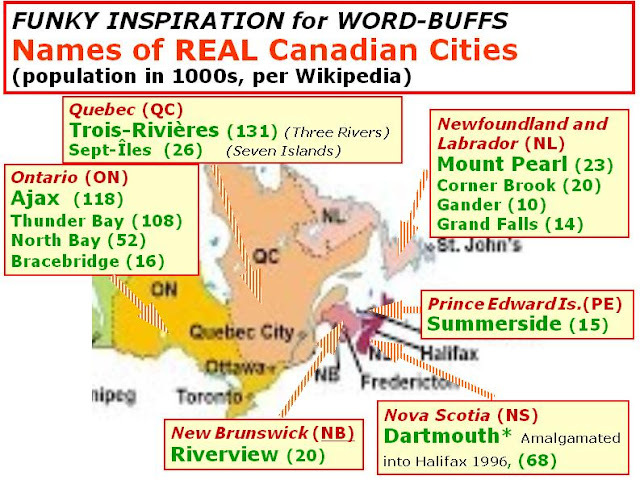 The real names were selected from thousands of such geographic identifiers because of their funkiness, i.e. 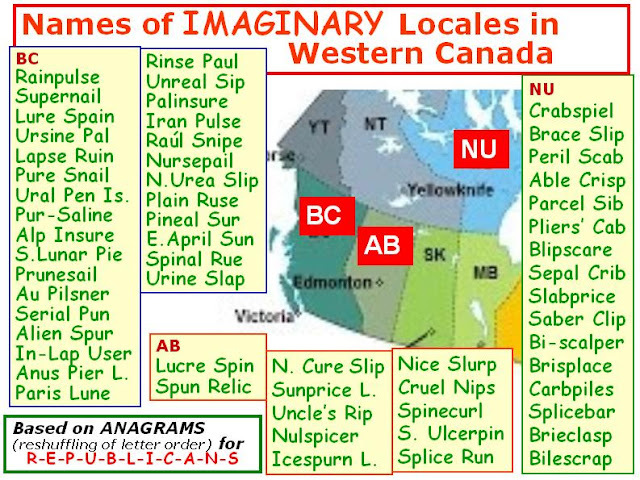 amusing nature, based on implied or speculative meaning of the shorter English (and French words) comprising the geographic identifiers. 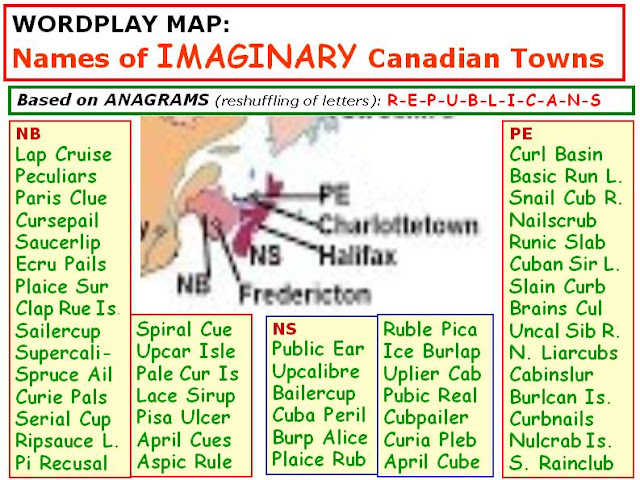 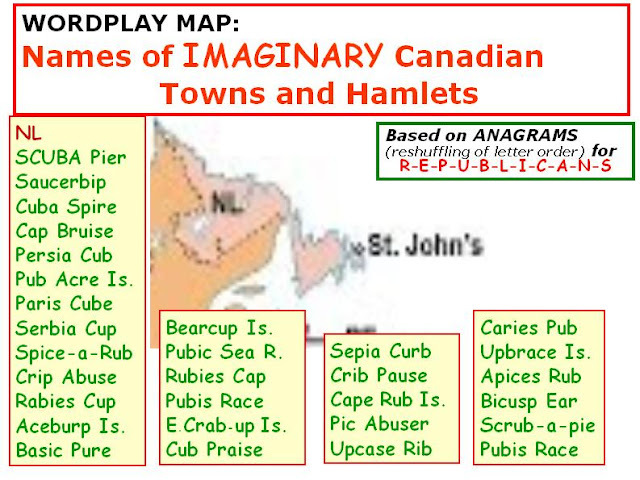 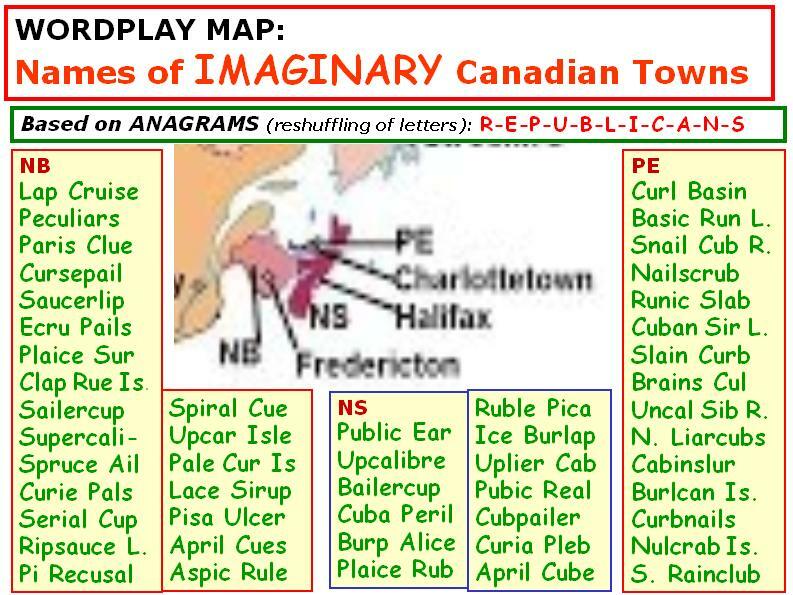 The aim was to provide a set of REAL placenames, to which Scramble-Town Maps (imaginary placename sets based on anagrams), concocted by the author, could be compared. 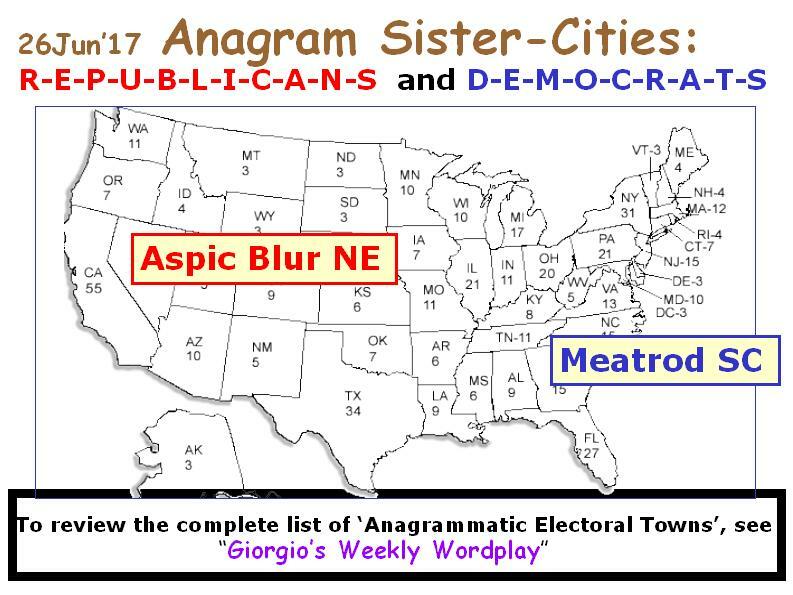 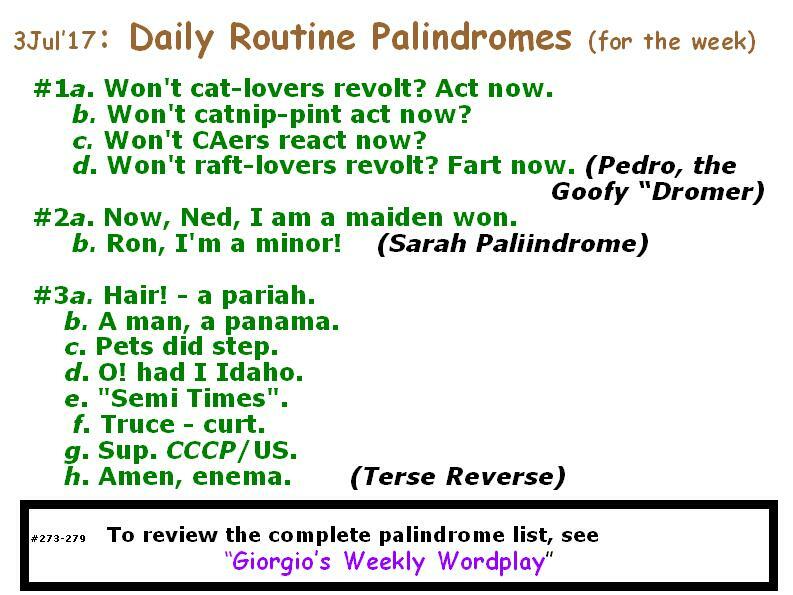 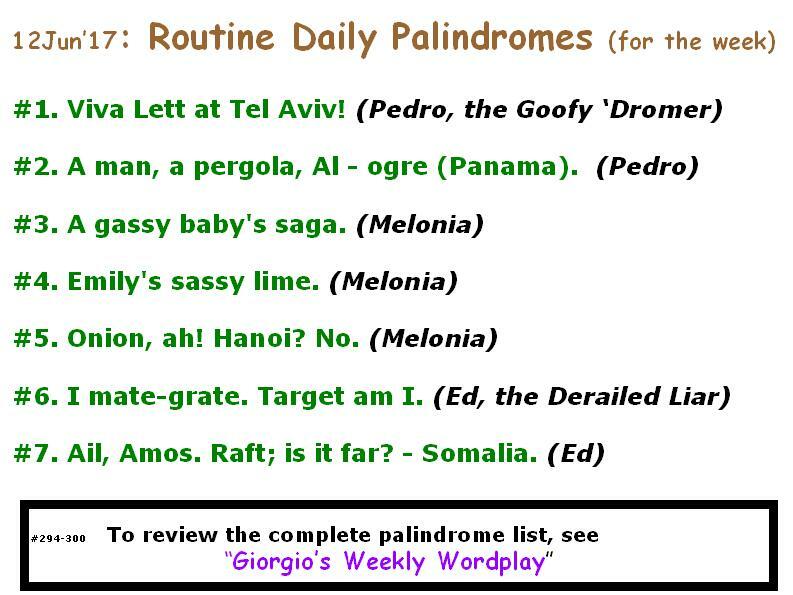 The current post is a continuation of ideas from posts #53 (Funky Inspiration for Word-Buffs), and #38 (Surprisingly High Approval Rate for REPUBLICANS).